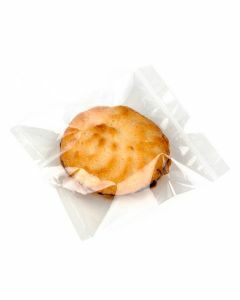 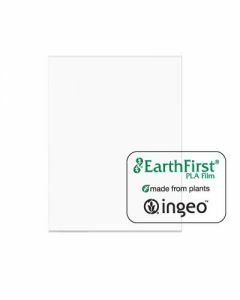 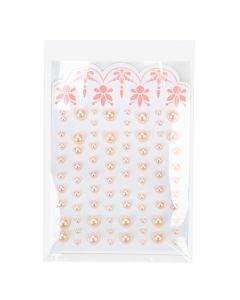 Premium eco clear no flap bags offer a green packaging solution for stationery products. 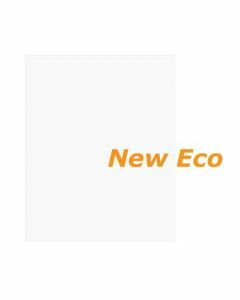 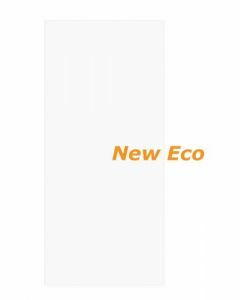 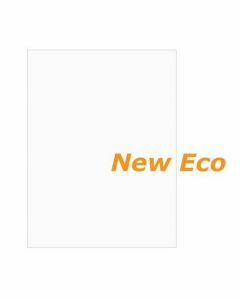 Our GC3X5NF eco bag measures 3 13/16" x 5 3/16" and is perfect for a single 4 Bar, A1 size card and envelope. 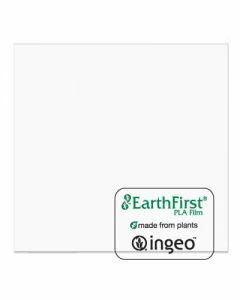 This open-ended sleeve has no adhesive to get in the way of your product and is made from plant-based PLA material.